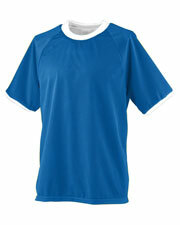 Augusta Sportswear has been setting the benchmark for the team apparel industry for over 30 years. 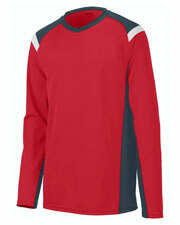 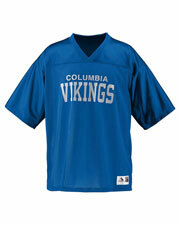 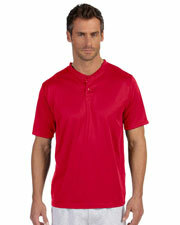 With a full line of sportswear and accessories, Augusta provides high quality sports apparel and team wear. 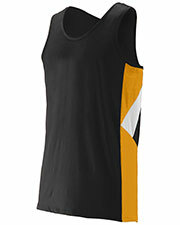 Since 1977 it’s been their mission to continually meet the needs of their customers for multiple styles, colors, sizes, and extreme value. 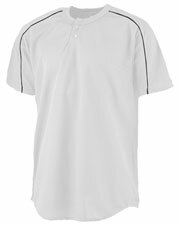 At Gotapparel.com we have a similar mission and are pleased to offer Augusta jerseys at low, wholesale prices that are available for public purchase. 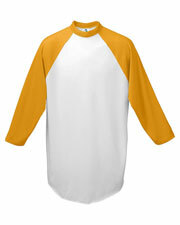 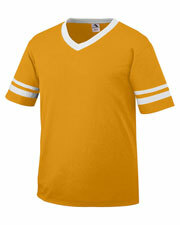 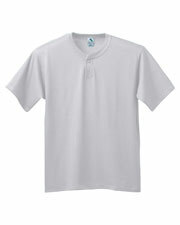 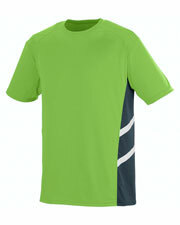 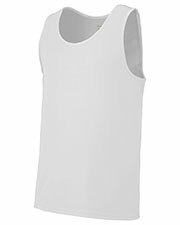 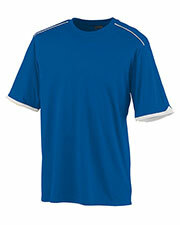 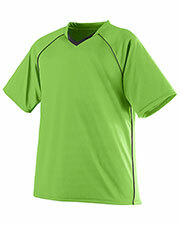 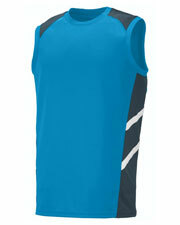 Augusta jerseys and sport shirts are designed to be comfortable, stylish, and functional. 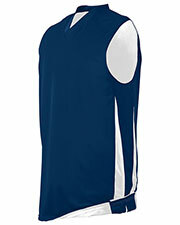 With new moisture wicking technology, these 100% polyester jerseys are capable of “wicking” moisture away from your body so you can more easily stay dry and comfortable during your workouts and games. 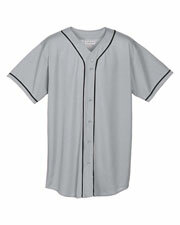 With a snazzy two-button placket, these wicking jerseys are similar in design and fit as polo shirts but without the annoying high, fold over collar. 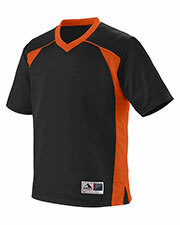 Affordable Augusta jerseys and sport shirts are useful athletic wear for workouts, running, team sports, and corporate casual wear. 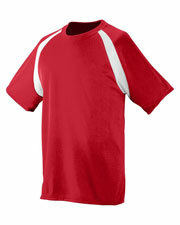 Available in unisex adult and youth sizes and a wide variety of bright colors, it’s easy to find the perfect Augusta jersey for your needs. 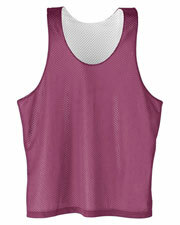 Add in stylish accessories such as outerwear, headwear, and tote bags.